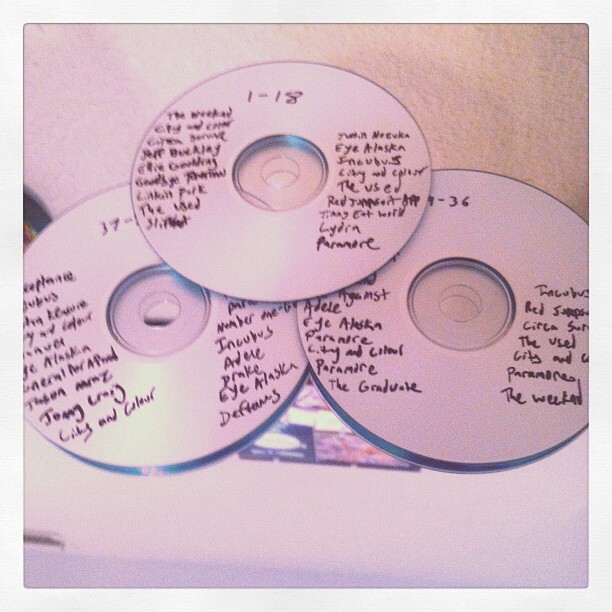 I love receiving compilations of songs that people hold dear to them. I've been listening to these over and over again. I used to eat here practically every day in high school. I finally went back again and enjoyed some delicious noodles and good chats with friends. Sometimes you just have to let loose! My gal and I ended up at the park the other day where we rode the swings and attempted the monkey bars. 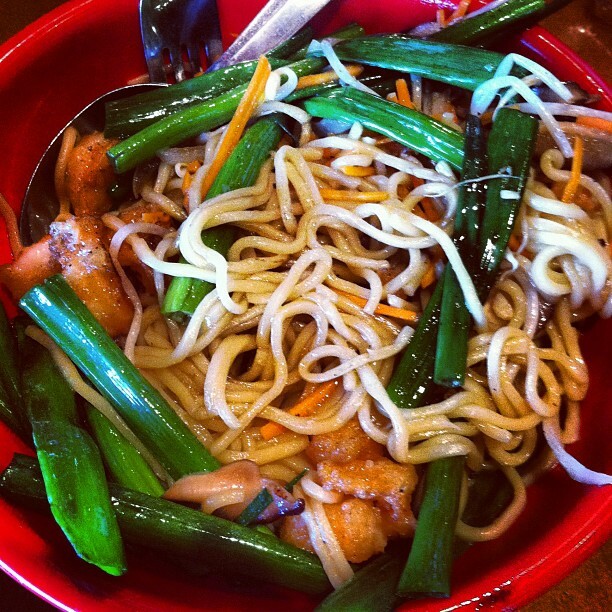 I am obsessed with pei wei!! yummy!